STRATTON MOUNTAIN, Vermont, USAThe Wild Honey Pie, a Brooklyn-based media and experiences company that produces and records live performances, recently released its latest season of On The Mountain, an original music video series recorded on location at Stratton Mountain in Vermont. 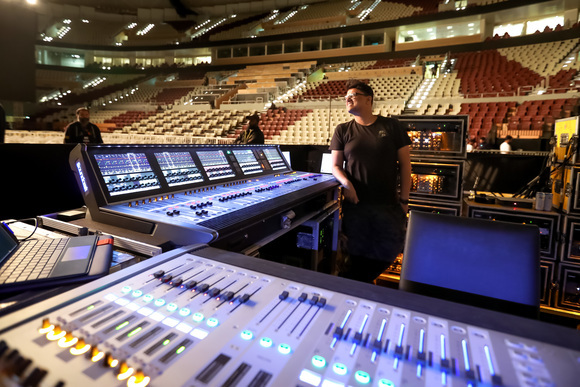 With all options available, The Wild Honey Pie recording team chose a HARMAN Soundcraft Si Performer 2 digital audio console and JBL EON portable loudspeakers for extreme sessions. Each episode of the series comprised two to three live videos recorded on set, and featured the bands Ra Ra Riot, Magic Man, The Orwells, Tei Shi, Modern Rivals, and Wilsen. Each band's performance told a story set to a backdrop of various snow-filled mountain activities, during which the onsite guests and campers contributed to the scenes. The schedule involved recording two bands each day, which required the technical team to set up and break down the gear each time. 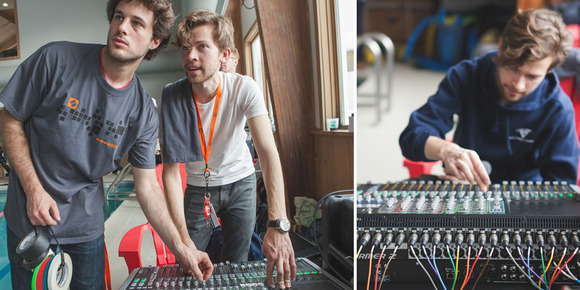 Having a high-quality mixing console that was both portable and resistant to the harshness of the mountain and snow environment was instrumental to the success of this project. "We got the Si Performer 2 console because it was something that could be moved easily. Most other consoles would have been too heavy," said Jon Lurie, Senior Director of Production at The Wild Honey Pie. 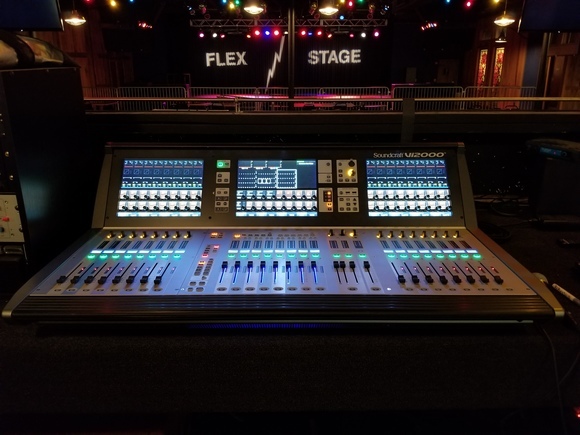 "Also, this Soundcraft console is very easy to use; it lets you transition incredibly fast from main mixes to aux mixes or monitors, which gives our engineers a lot of freedom. I definitely love the features that come with this board, such as the automated faders, the GEQ's, the onboard effects, and the recall ability. Being able to save settings and pre-produce the live sound gives us a lot of room to play with." 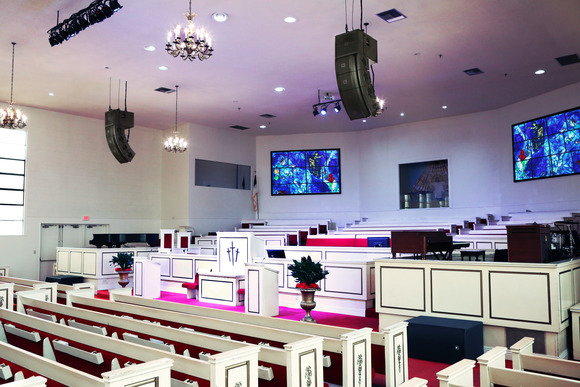 For the PA system, the team opted for two JBL EON615 loudspeakers for the main system, three EON612 loudspeakers for the wedges and two PRX715XLF subwoofers. Lurie believes that the sound is mainly attributed to the skills of the engineer, rather than the complexity of the gear. As such, he greatly appreciates the seamless controls of the Soundcraft consoles and the natural sounding JBL loudspeakers. "At the end of the day, whatever sounds great and is lightweight enough will be helpful for the production. 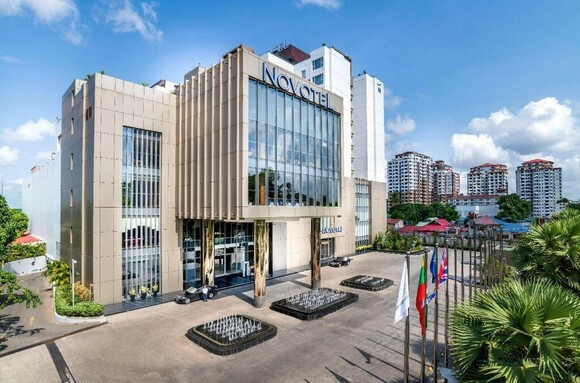 The JBL EON600 Series loudspeakers fit this criteria perfectly," said Lurie. "The 612's were the ideal size for wedge monitors, the subs were fantastic and the 615's sounded rock solid. I think every sound can be made great; it just depends on the engineer. Though having an easy board and reliable loudspeakers to work with allows the engineer to get to that sound quicker and easier."